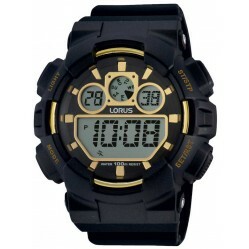 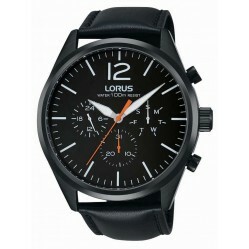 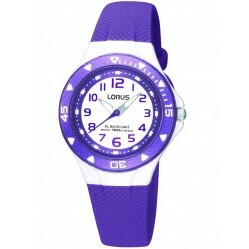 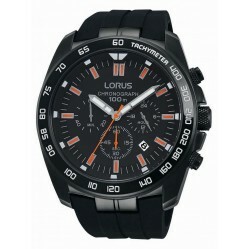 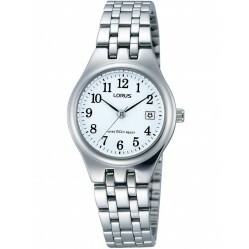 Find the right watch for you with our vast collection of Lorus watches. 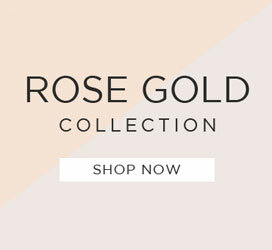 The range varies in price to accommodate to all, and each piece is crafted with innovative technology and stylish design. 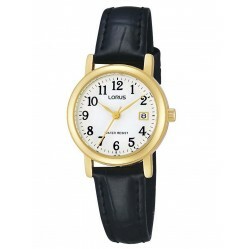 Lorus was launched in 1982 to compliment Seiko and Pulsar. 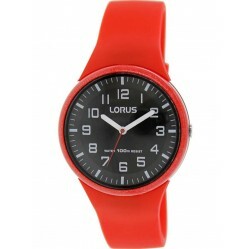 Due to the close connection to these brands, Lorus can now offer kinetic watches as part of the collection along with digital, duo display, solar and alarm chronographs. 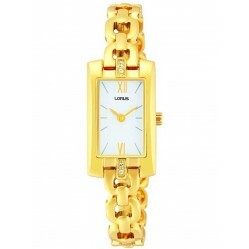 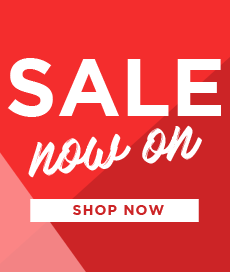 Find your favourite today from House of Watches with free delivery available.